From basic monthly bookkeeping to complete daily business bookkeeping services, Equus Advisors has five service levels to meet your needs. By using cutting-edge technology with 24/7 access to your financial data right from your mobile device and computer, we collaborate with you to record your business transactions, digitally store your receipts and documents and guide you in keeping track of your business. 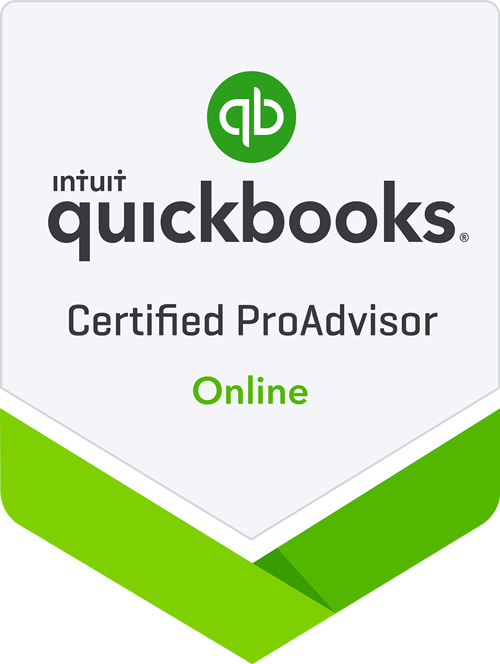 Our firm works with you to set up an effective chart of accounts, link bank and credit card feeds to QuickBooks Online and train you on the daily use of our technology applications. We will also clean up prior periods of bookkeeping, if necessary. Please review our five service levels below. Contact us today for additional information and a price quote. This is our firm’s basic bookkeeping level service where we record electronic transactions into your QuickBooks Online general ledger and reconcile your bank and credit card accounts on a monthly basis. Monthly financial reports are prepared, and sales tax returns are filed. Our firm’s bookkeeping service for growing businesses includes the monthly recording of electronic transactions in QuickBooks Online general ledger, reconciling bank and credit card accounts and preparation of monthly comparative financial reports. We provide your business with full payroll services, file your sales tax returns and provide business coaching on a quarterly basis. This is our standard level of service for firms that includes weekly recording of electronic transactions into the QuickBooks Online general ledger, reconciling of bank and credit card accounts at month’s end and preparation of monthly comparative financial reports with budgeting data and key performance indicators (KPIs). We provide your business with full payroll services, file your sales tax returns and provide business coaching on a quarterly basis. Our firm’s bookkeeping service for evolving businesses includes weekly bill payment services and the recording of electronic transactions in QuickBooks Online general ledger on a weekly basis. Reconciliation of bank and credit card accounts are completed at month’s end. We provide your business with full payroll services, file your sales tax returns, prepare monthly comparative financial reports with budgeting and key performance indicators (KPIs) and provide business coaching on a quarterly basis. Our firm’s highest level of service includes full general ledger recording of electronic transactions and bill payment services on a daily to semi-weekly basis, updating of inventory records and providing support on sales invoicing. Our firm provides your business with full payroll services, files your sales tax returns, prepares monthly comparative financial reports with budgeting and key performance indicators (KPIs) and provide business coaching as needed. Note: REAL is an acronym that stands for revenue, expense, assets, liabilities and equity. Our goal is to help our clients build equity over time through analytical decisions based on proper financial data.